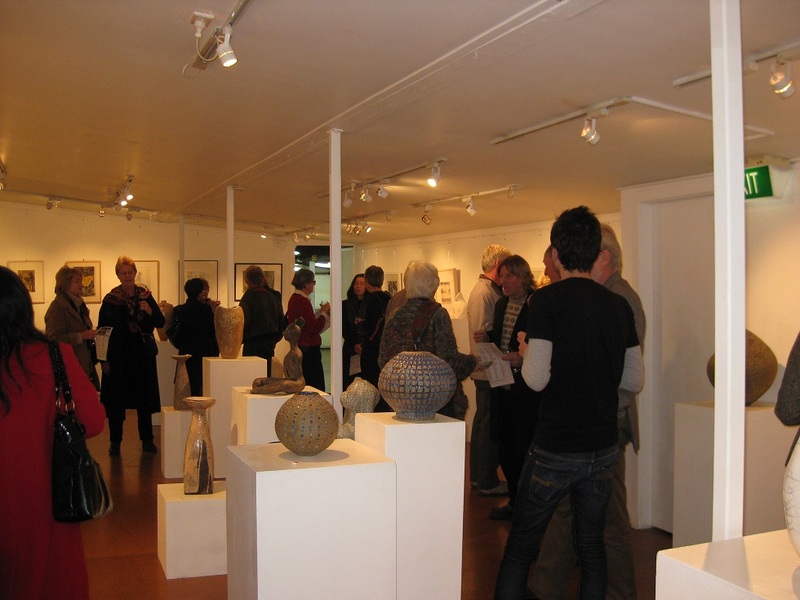 The Ewart Gallery is home of the Ewart Art Prize. 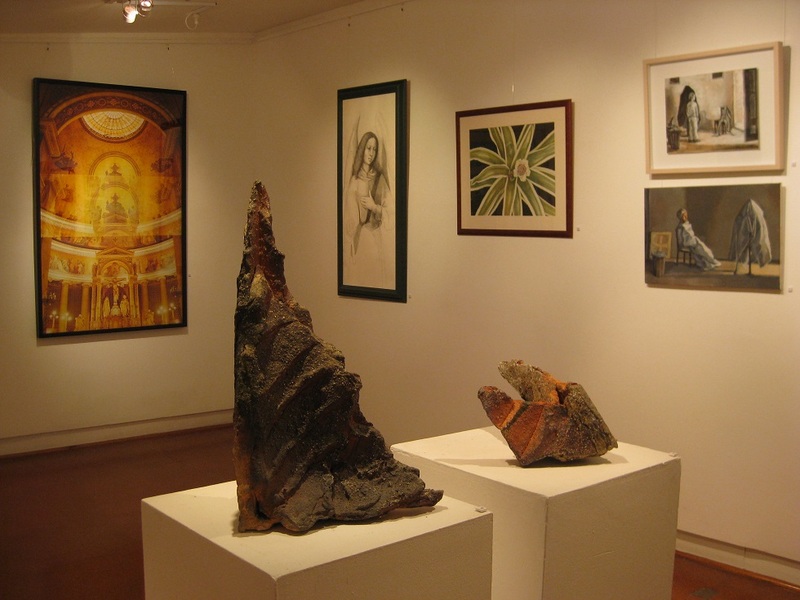 Each year the gallery hosts this art prize for our members. 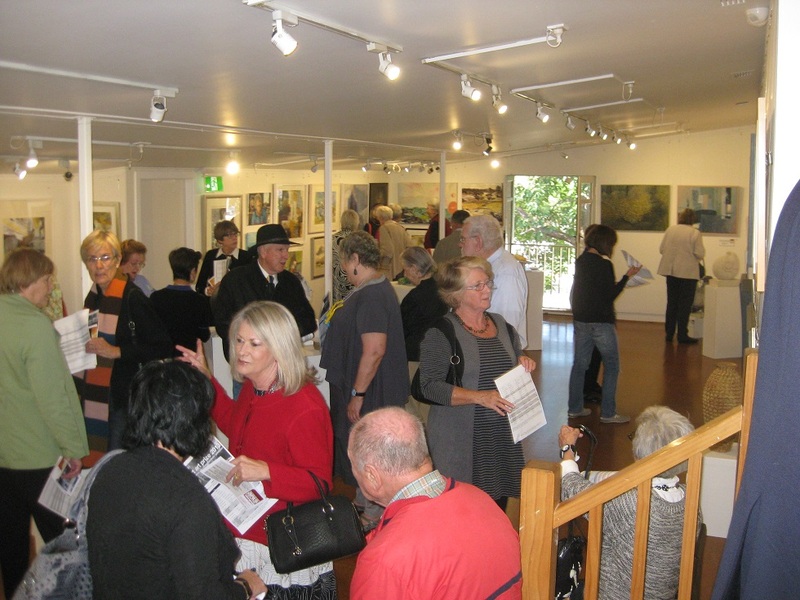 The members’ exhibition has always been a major event in the Ewart Gallery calendar and forms part of a strong tradition at the Workshop Arts Centre. In years past there were celebratory sit down dinners at the WAC to celebrate the members’ exhibitions.